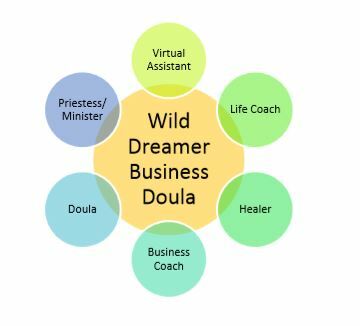 Is “Business Doula” just another way to say Virtual Assistant, Life Coach or Business Coach? It is true that I might cross into all of those worlds in some way, especially considering my training and background. However, unlike the many virtual assistants and business/life coaches, I am really passionate about supporting new businesses with the practical daily tools they need to succeed long term, without feeling overwhelmed with the vast array of resources available. In a way I am a combination of all of these plus much more. Having both degrees and experience in Finance & Business Administration I understand the various needs of a business. Additionally, I have a strong passion for community based economy models, and believe that while our businesses must be sustainable, they must first be ethical. For me, ethics start in understanding our interconnectedness as humans on this planet; together we are a system reliant on the respect of the earth and each other. In addition to being a business professional, I have also trained and practiced within my community as a doula and community advocate. Having lead women’s circles and peer to peer support groups for several years and cocreating cooperative models of community support. This experience has given me the opportunity to learn and practice clear compassionate communicating and active listening skills, which allows me to listen to what your needs are! This is often most useful in how we measure and quantitate success in our culture. While my goal is to make sure you have sustainable business practices in place, I do not set my own expectation of what success needs to be for my clients. I will certainly help you meet your edges and break through energetic blocks when you are ready, but I have no need to define who you need to be, if you are not ready. Can you help me make $50, 000 in a month? I don’t think so. It isn’t my mission to try and sell outlandish promises. If you are determined to do it and need some support, I might be available to support. But I am not going to try to convince you any get rich quick program is what you need. My goal is to help you bring your gift into this world in a way that is sustainable, financially feasible, and empowering. Do I need to be of a certain faith to work with you? No, I don’t think so. 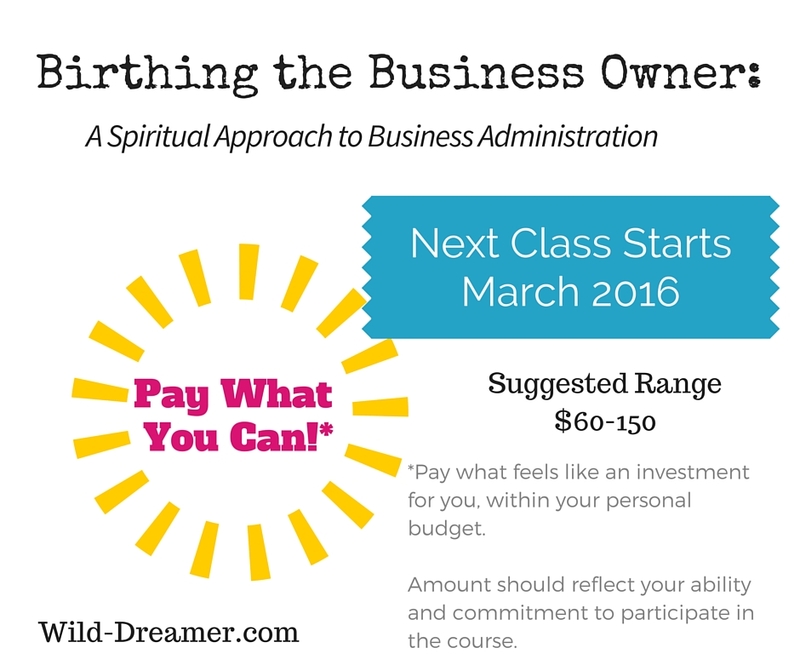 I am open to working with people who believe business can be a way of financial sustainability as well as spiritually/socially responsible.